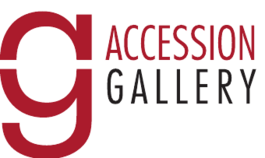 Accession Gallery specializes in the resale of fine art paintings, prints and ceramics. 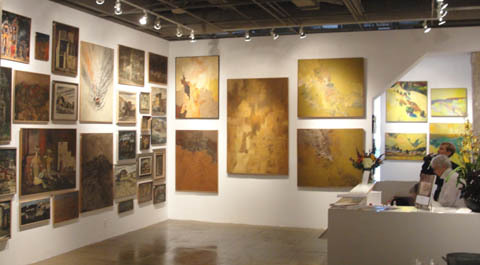 We also represent the estates of Louis and Lundy Siegriest, and Jerome Carlin. 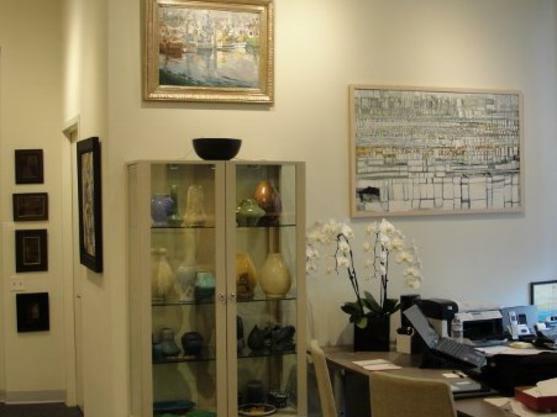 The gallery is located in the Rockridge area of Oakland California, and is open by appointment only. Please call (415) 608- 8034 for more information on current works available.